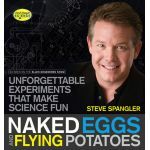 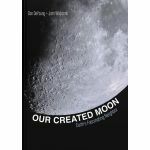 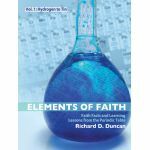 Science Supplements are always discounted at Schoolhouse Publishing! 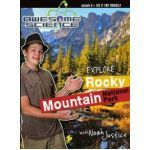 The study of science lends itself so well to hands-on projects, fun games, and exciting exploration. 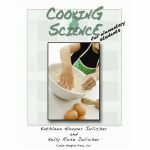 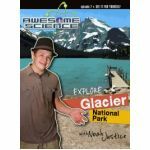 This category is designed to enhance your homeschool science program with great resources for your kids. 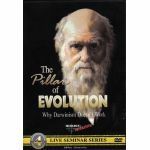 Pique their interest and spark their enthusiasm with some of the science kits, DVD's, puzzles, games and toys listed here. 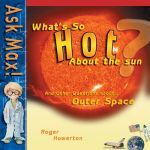 Ask Max What's So Hot About the Sun? 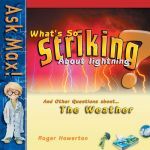 Ask Max What's So Striking About Lightning?